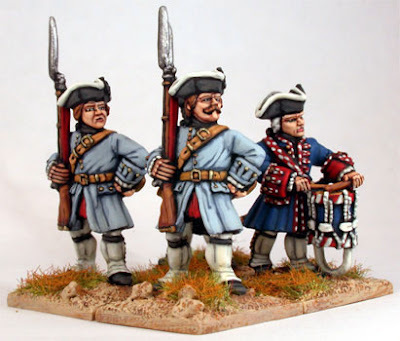 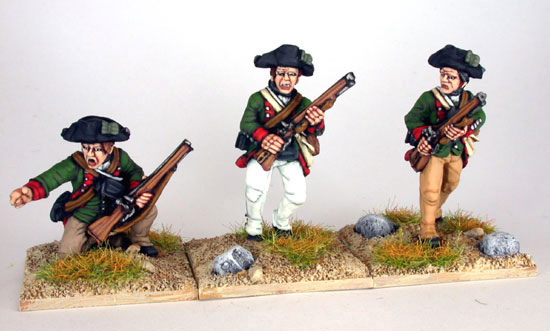 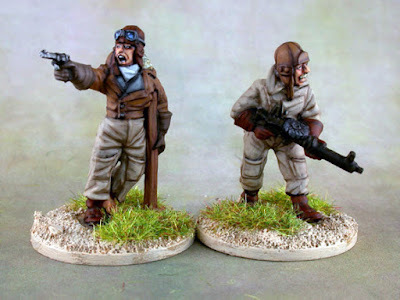 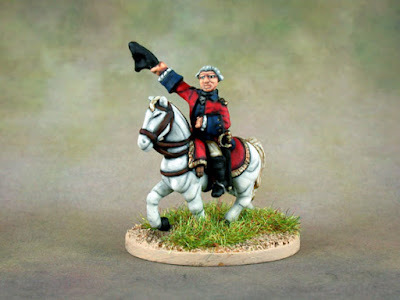 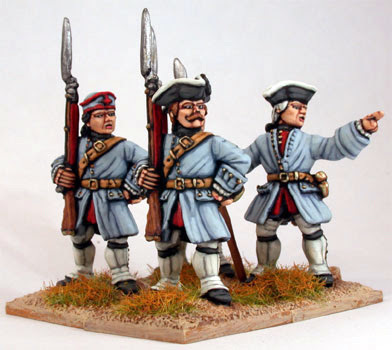 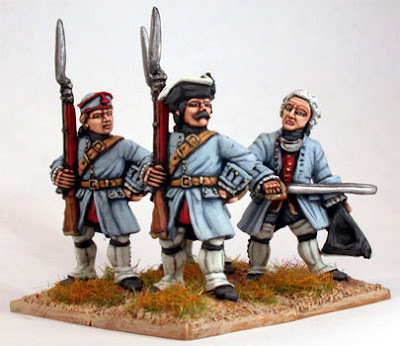 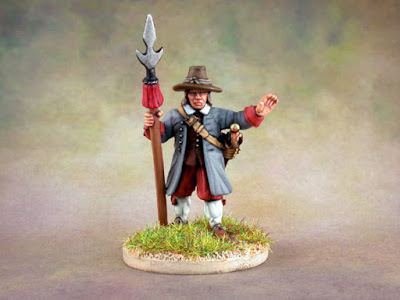 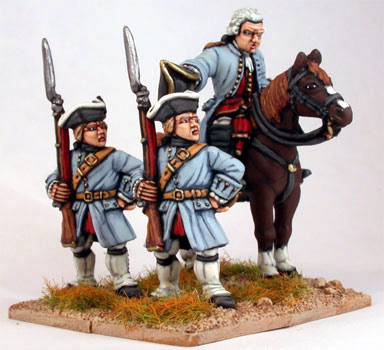 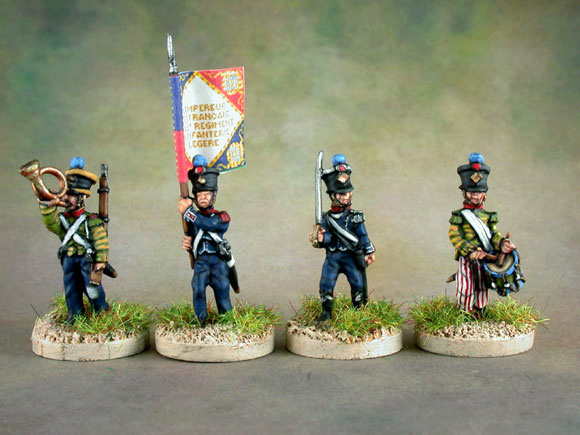 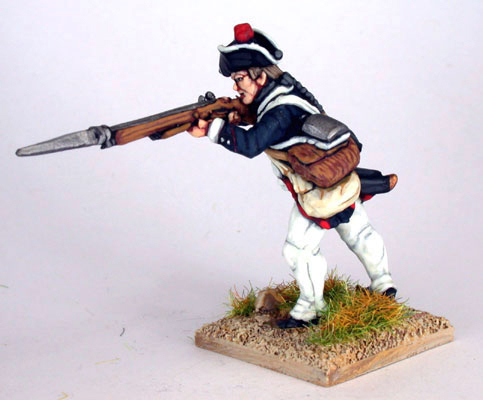 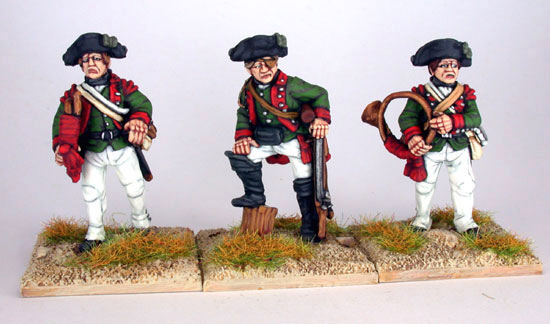 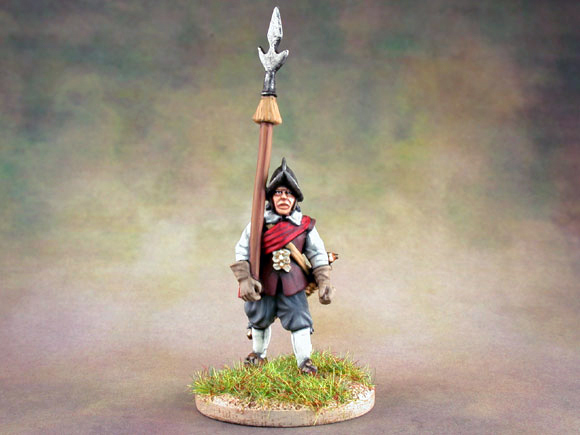 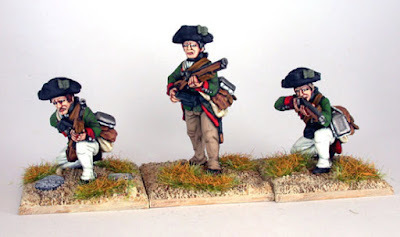 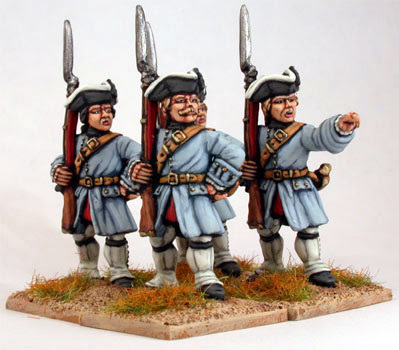 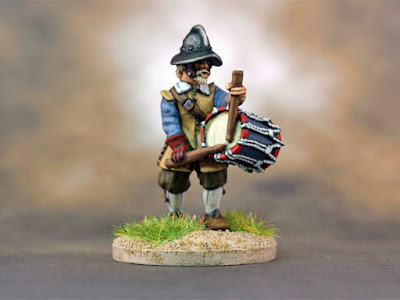 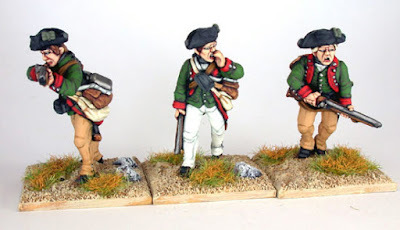 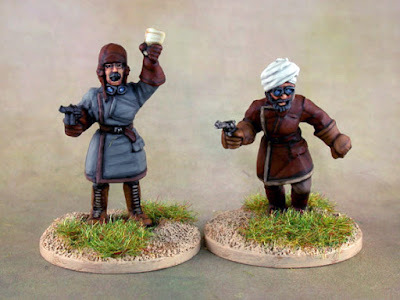 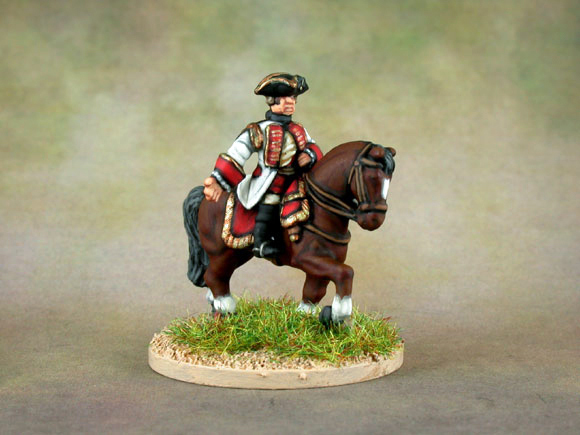 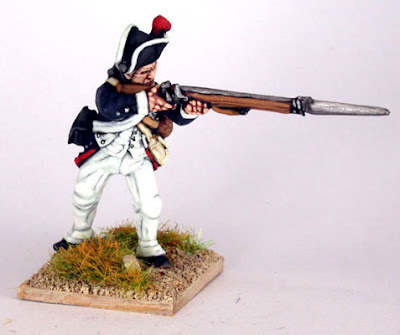 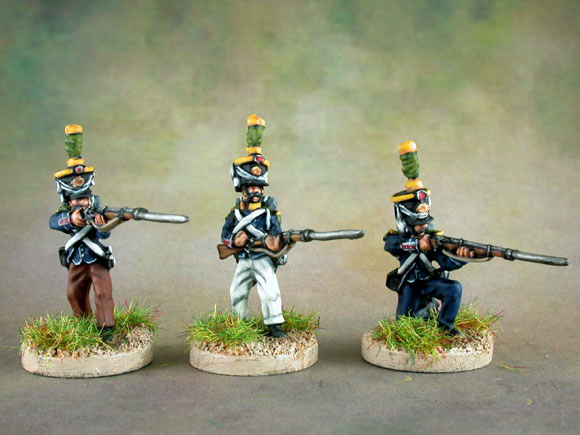 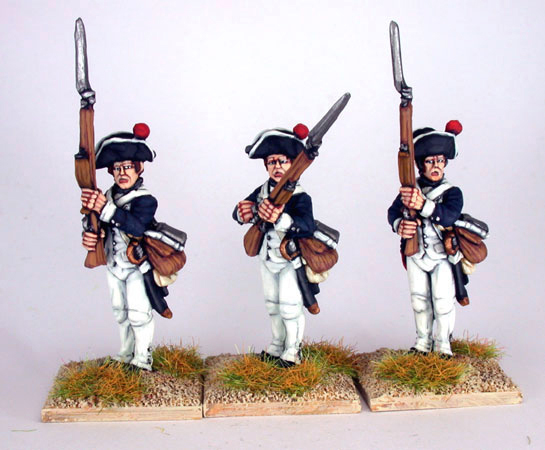 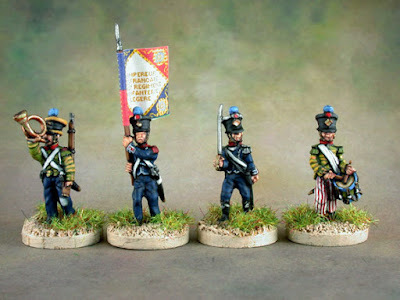 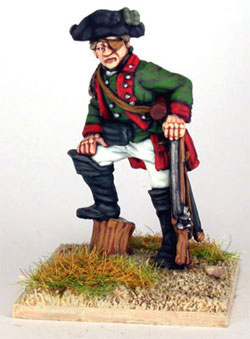 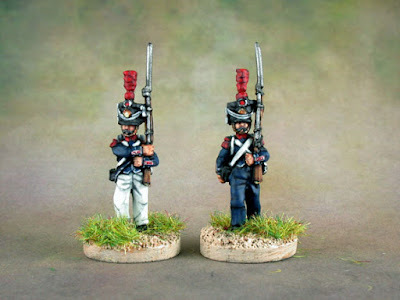 American War of Independence : Hesse-Cassel Jaegers from Perry Miniatures. 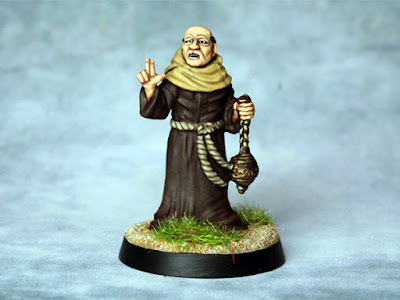 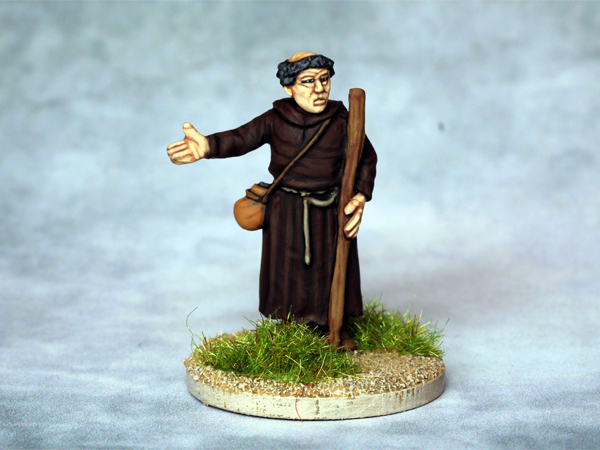 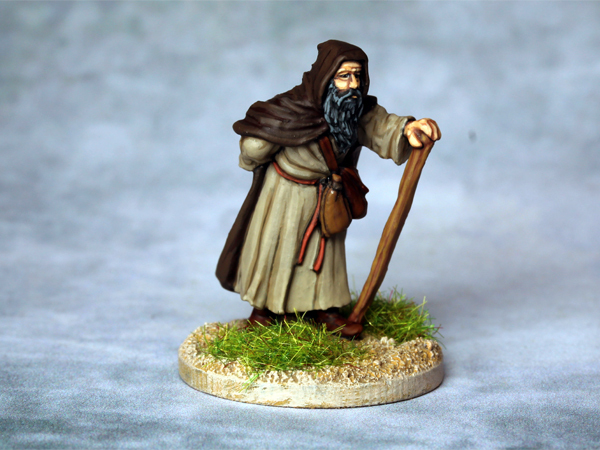 A Crusading Monk from Perry Miniatures. He was originally wearing a hat, but it's been removed and replaced with some nice green stuff hair to give him that classic monk look. 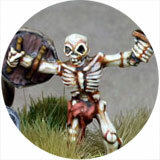 A Gargoyle Warrior from Reaper, sculpted by Ben Siens. 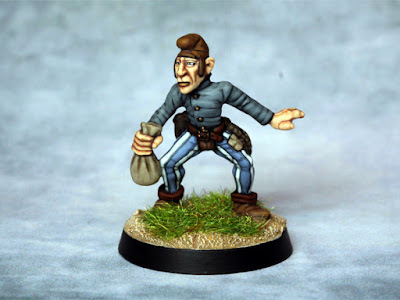 A fantasy RPG Thief. 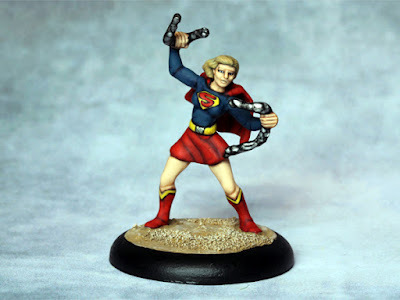 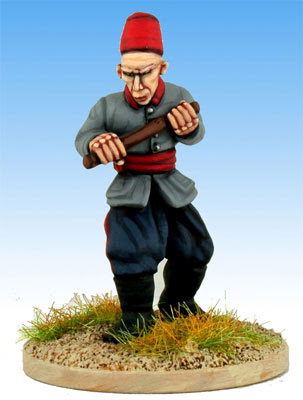 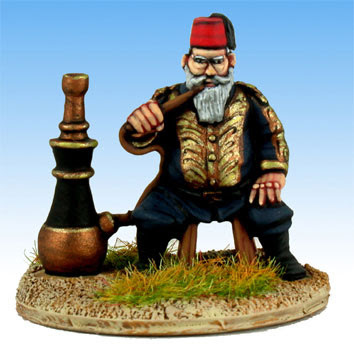 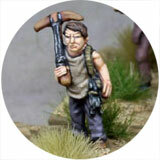 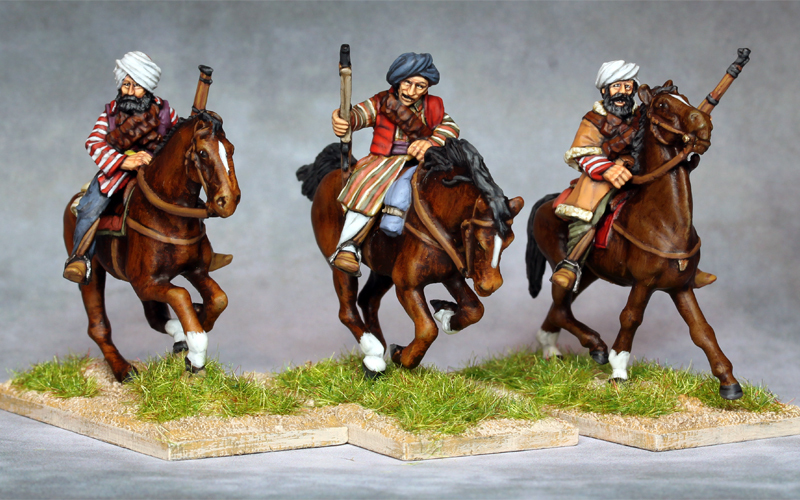 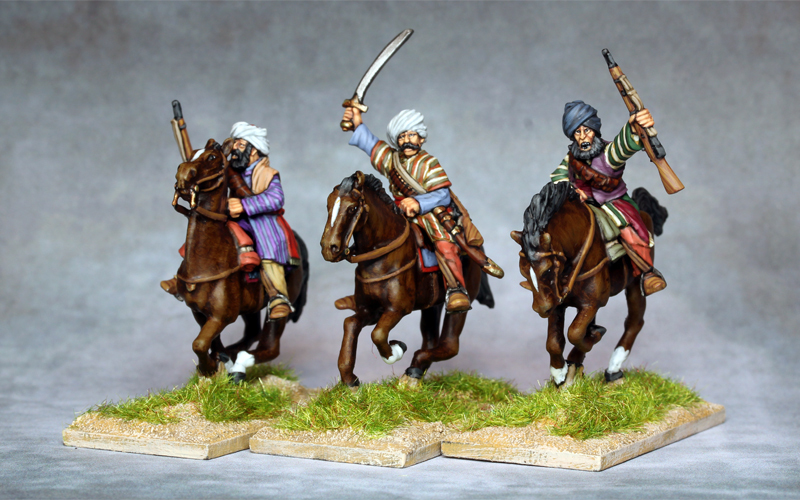 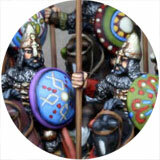 A classic from Citadel / Games Workshop's great range of figures for the Talisman board game. Another 'Painted years ago' post. 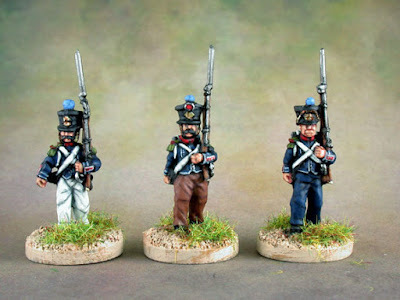 This time some Seven YearsWar French infantry from Front Rank. 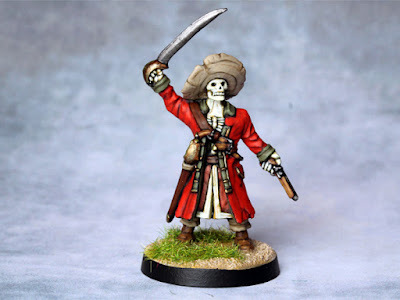 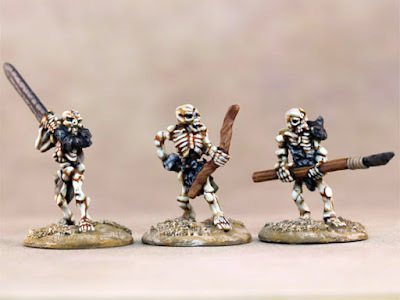 Some really, really, really old Skeletons from Grenadier. 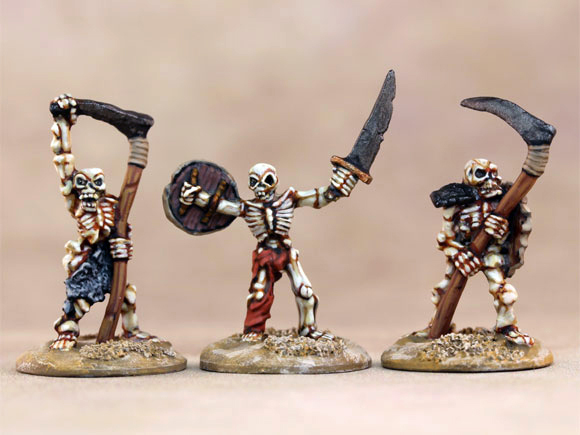 They're from the box set 'Raiders of the Undead'. 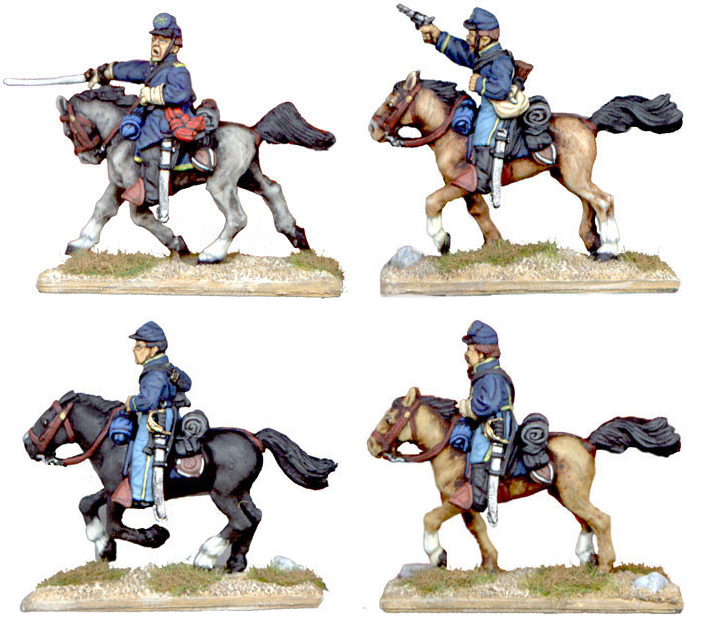 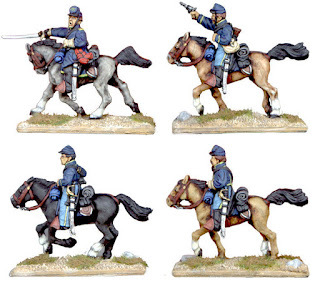 American Civil War Union cavalry. 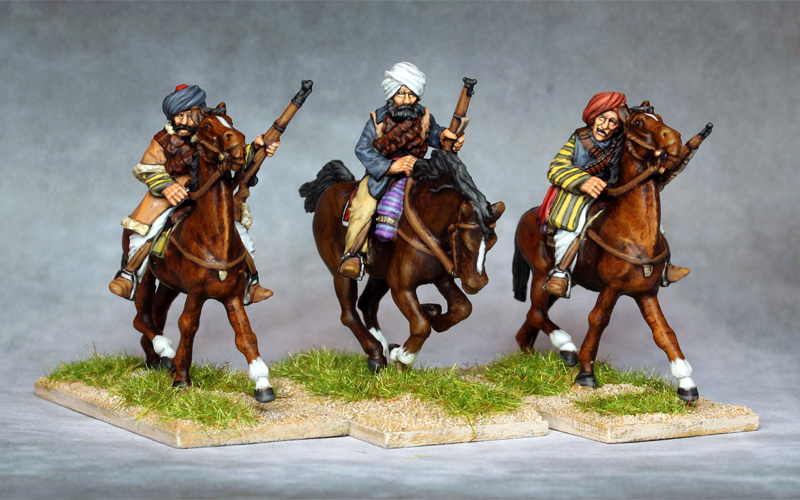 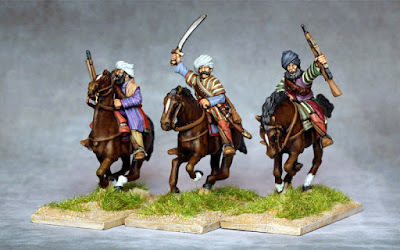 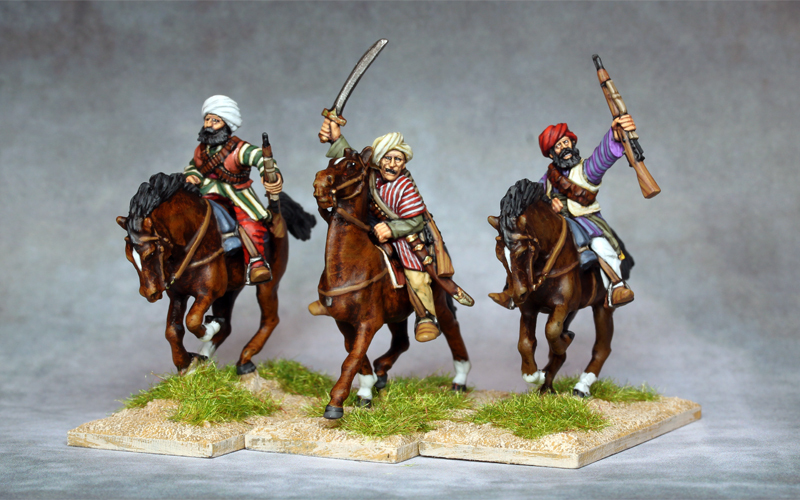 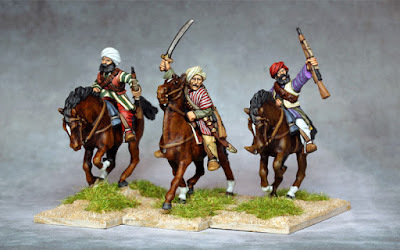 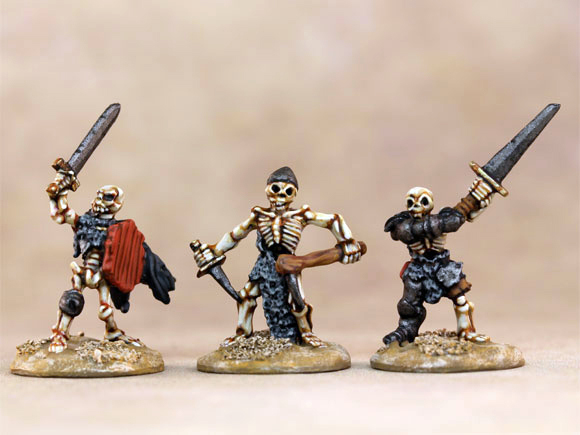 I painted these for Foundry when they were first produced and I think they still use them on their website. 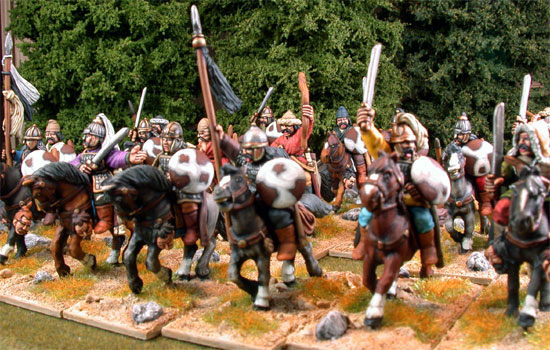 The horses were painted using the 'oil wiped' method. 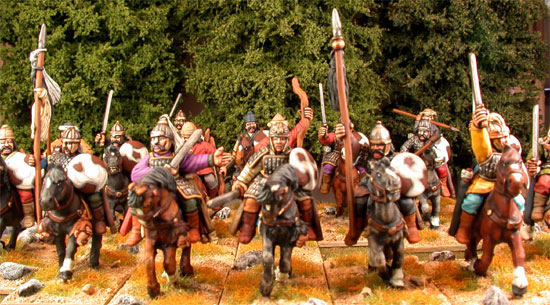 Back then , before affordable digital cameras, the figures were scanned on a basic flat bed scanner. 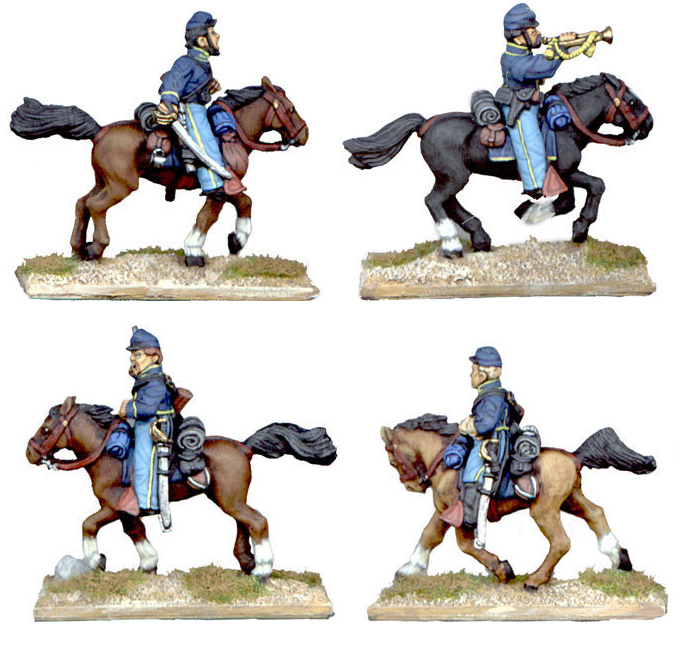 That's why the cavalry pics are all sideways on. 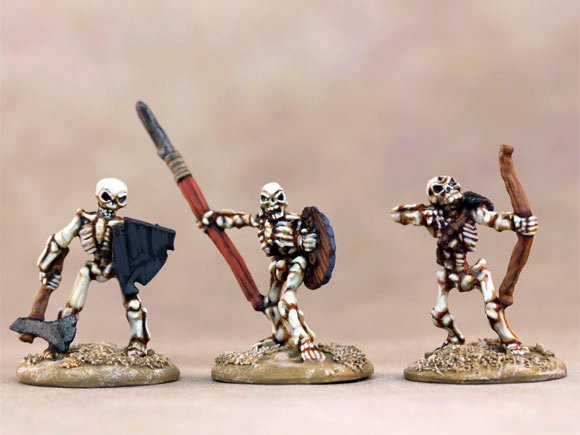 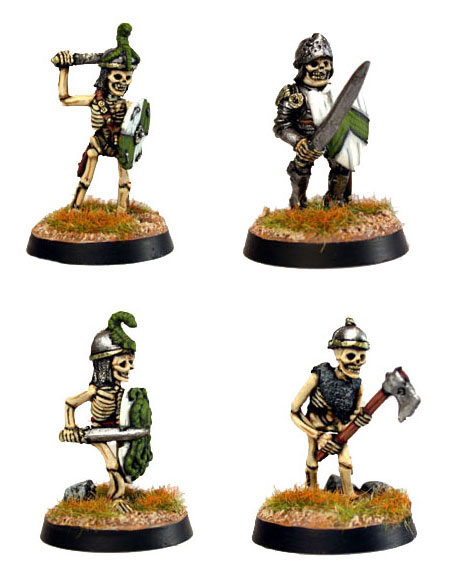 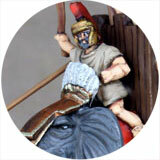 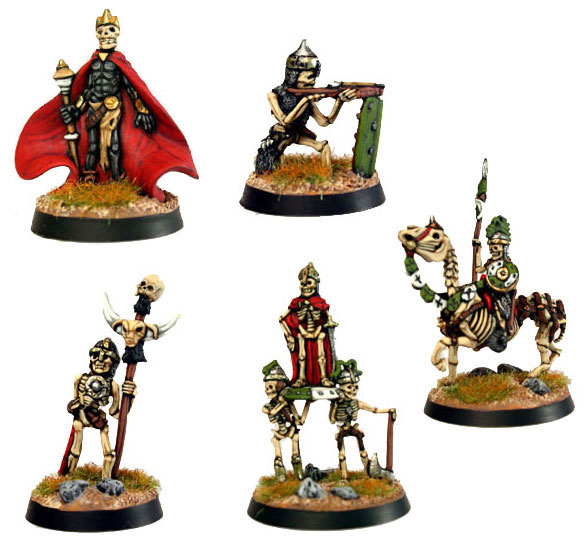 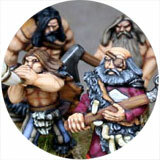 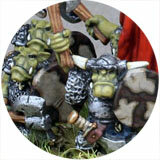 15mm Skeleton warriors from Demonworld now part of Ral Partha Europe. A medieval or fantasy RPG Monk. I've no idea on the maker, Citadel maybe? 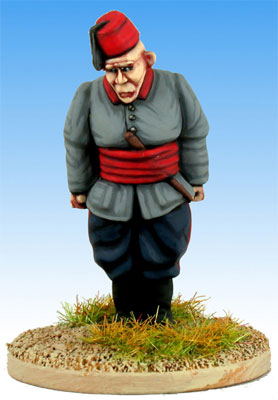 He has a slotta tab but no markings. 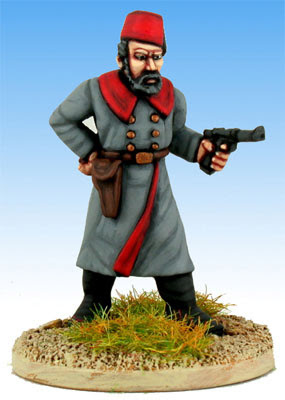 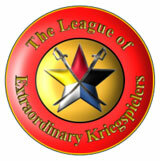 From the era of dime novel Pulp fiction adventures we have Constantinople's local constabulary from Pulp Figures. 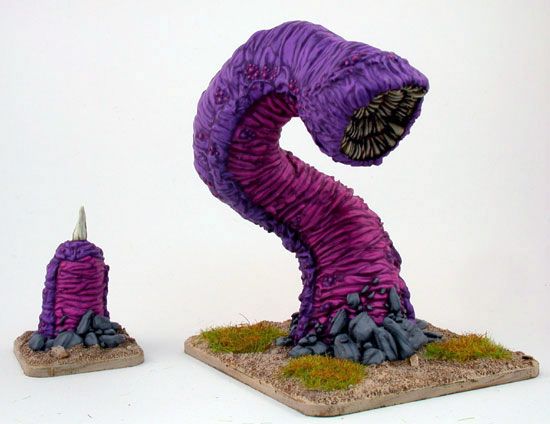 Painted up a few years ago.